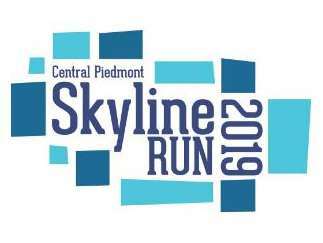 An estimated 800 participants are expected to attend the 23rd annual Central Piedmont Skyline Run on Saturday, May 11, 2019. This family-friendly event features four components: the Kaye McGarry 5K Run, Walk for Health, Family Fun Run (1 mile) and the 5K Baby Jogger Championship. Health & Fitness, Food and Kids Zones offer fun activities and tips for healthy living. For our 2019 event, held on the Saturday of Mother's Day weekend, we are placing a spotlight on all moms in our community and raising scholarship dollars to support our student mothers - women who are seeking the education and career training opportunities they need to secure meaningful employment and a bright future for their families.